He Restores My Soul is scheduled for release in early October! In the meantime, there’s plenty to explore. 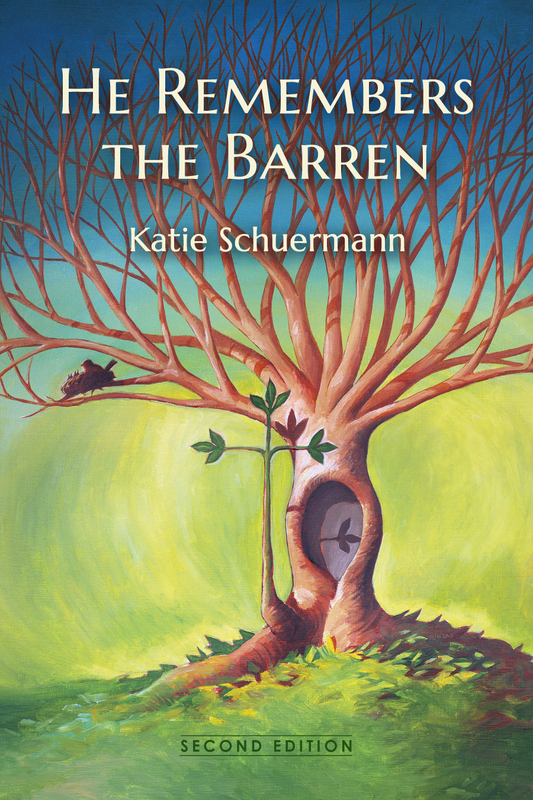 Check out the full listing of authors and chapter topics here; there are links at the bottom of that page connecting you to details about the cover artist and the book cover along with interviews with each of the authors (posted on Katie Schuermann’s blog). 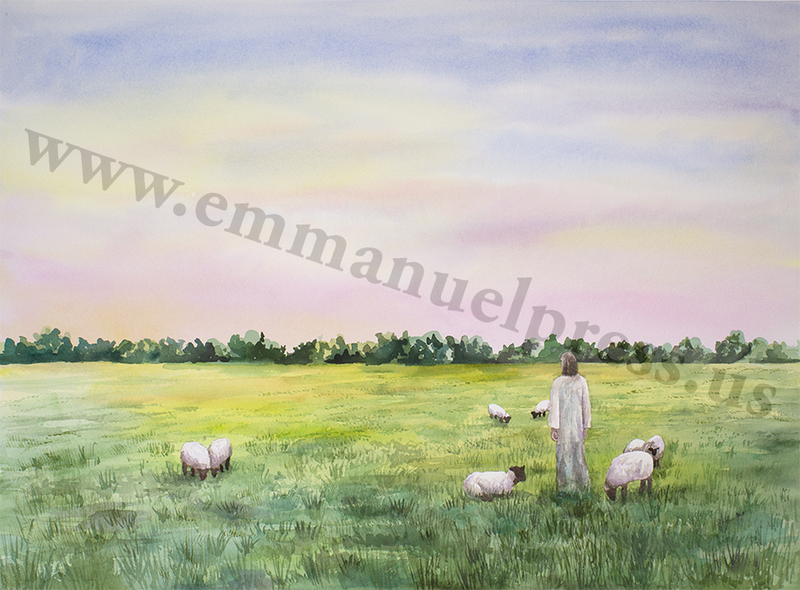 Artist Rebecca Shewmaker and Pr. 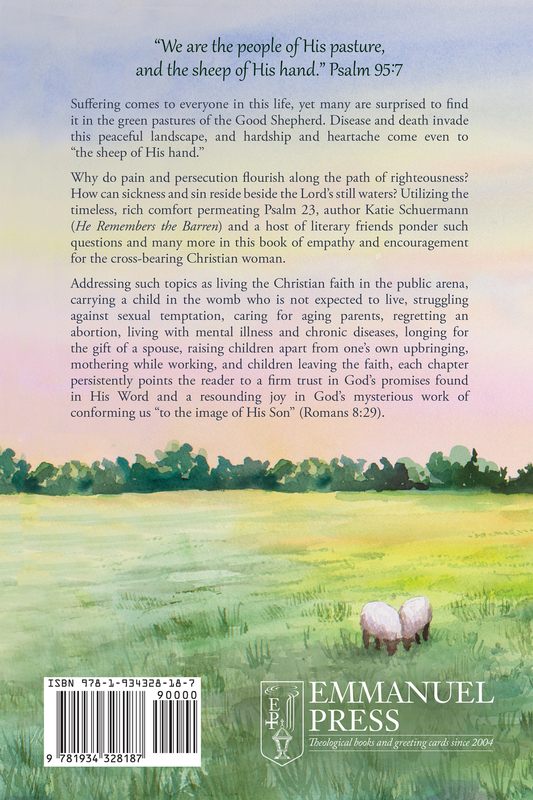 Rick Stuckwisch, who contributed a pastoral response at the end of the book, are also featured in the interviews. 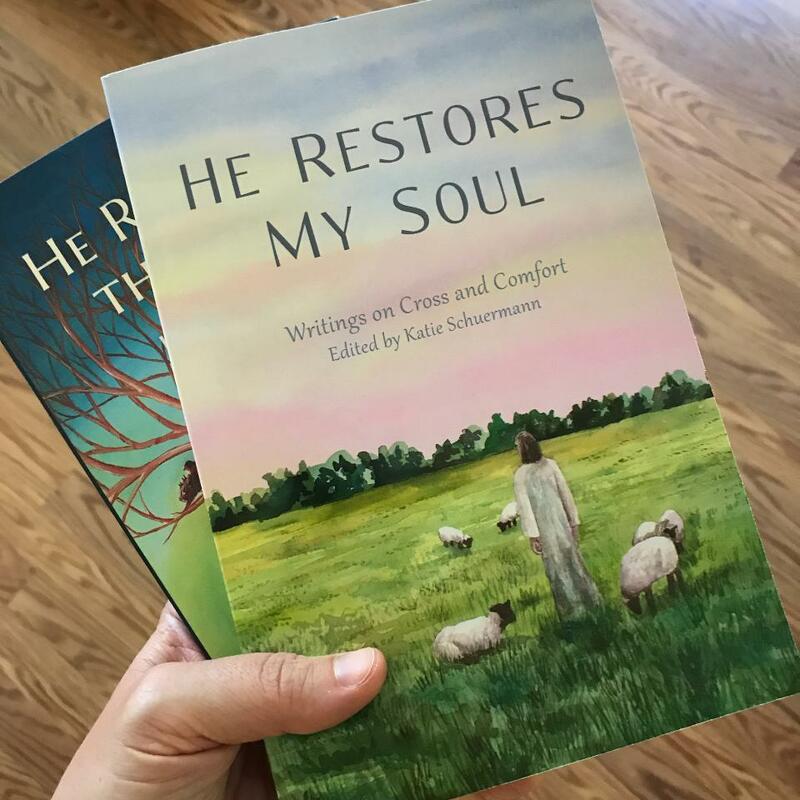 Did you know that He Restores My Soul is a sequel of sorts to He Remembers the Barren? 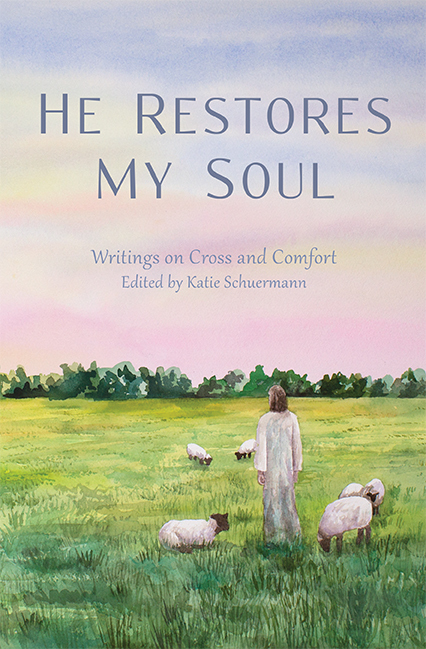 After we partnered with Schuermann to publish a revised and expanded edition of this book which gently examined barrenness, infertility, and the source of conception, reader comments led us to consider another book which would broaden the discussion of suffering to a wider variety of topics. Read more about it here. And leading up to the release, you can save 10% on both books! Follow along by signing up for email updates on the right sidebar or by liking Emmanuel Press and Katie Schuermann on Facebook. Luther once said, “Remove Christ from the Scriptures and what more will you find in them?” For Luther and his fellow confessors, the whole of Scripture pointed to Christ and found its meaning in Him. 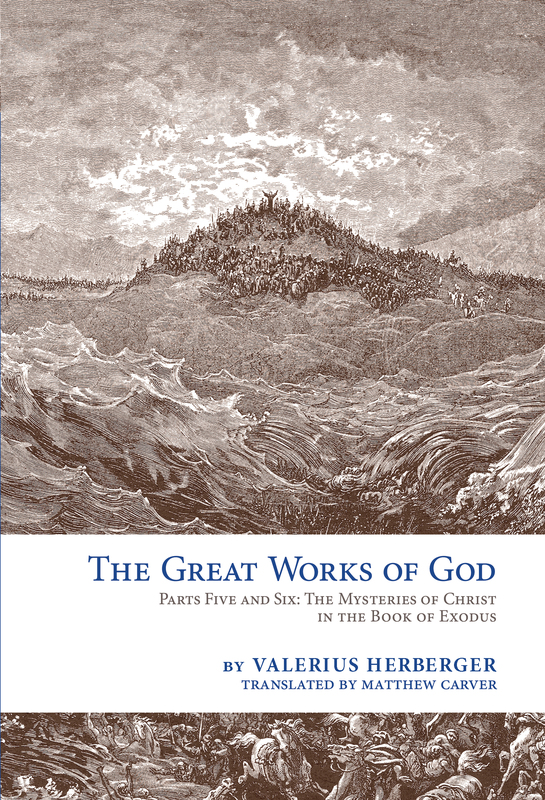 Valerius Herberger’s robust Christological and sacramental reading of the Book of Exodus in The Great Works of God exemplifies this tradition. Herberger, a gifted pastor and preacher, guides the reader through the mysteries of Christ in a manner that is both exegetically profound and spiritually enriching. 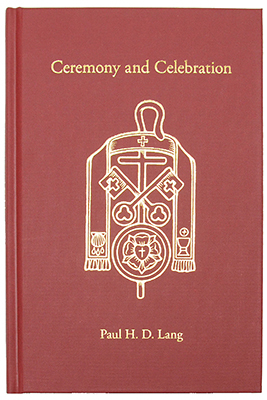 He helpfully incorporates insights from the Church’s great theologians and hymns and ends his meditations with brief prayers. 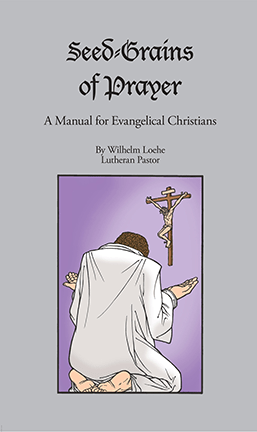 Herberger’s unique commentary will be useful for pastors preparing to preach and for families gathering for daily devotions. All who wish to see Christ in Exodus and to find comfort in the saving work of the Trinity will want to buy this book. Matthew Carver has rendered a wonderful service to the church with his elegant translation and insightful notes. I wholeheartedly commend this beautiful commentary to all. For excerpts and purchase information, visit The Great Works of God, Parts Five and Six: The Mysteries of Christ in the Book of Exodus. 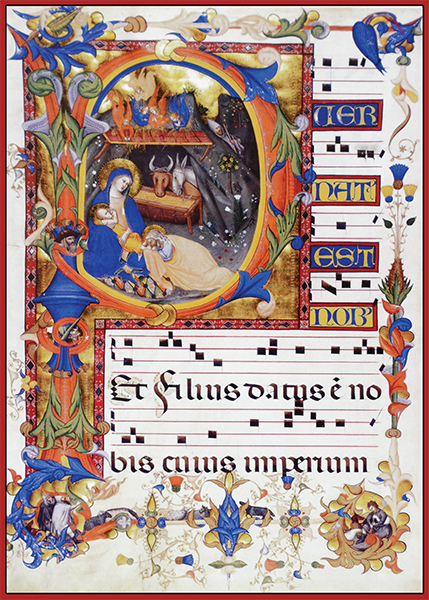 Audio: Listen to A Hymn for the Nativity of Saint John the Baptist chanted. And the bonds that bind us broken asunder! Save and defend us. Amen. Antra deserti, Paulus Diaconus, 8th century, trans. by R.E. Roberts, alt. *At Morning Prayer: stanzas 1-4, 8; at Vespers: stanzas 5-8. 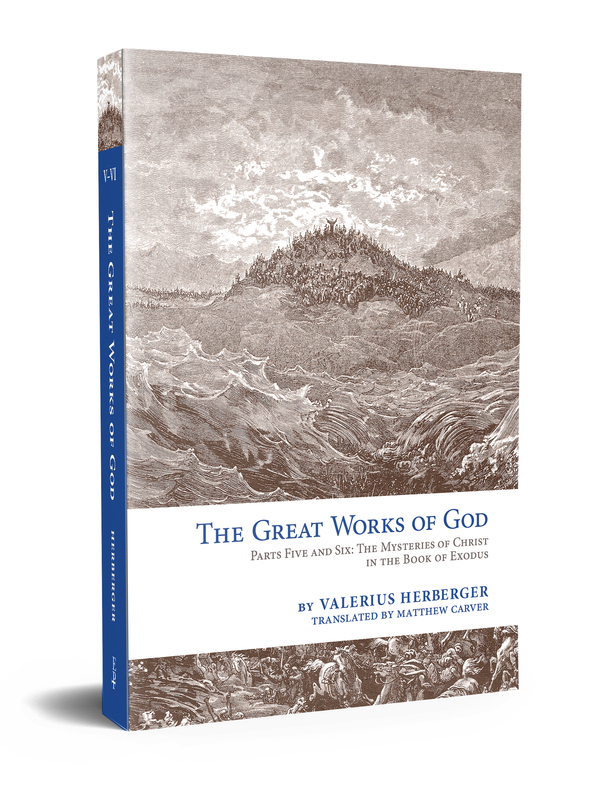 And just when you thought that the great works of God couldn’t get any greater after you’ve had the joy of Jesus all through his read of Genesis, Valerius Herberger marches into Exodus, and it’s more Jesus under every bush. Well, in every bush that burns and is not consumed! What a tremendous blessing translator Matthew Carver has given us to enjoy the insights of Herberger’s iconic read of the Scriptures in English. Irenaeus famously wrote that the heretics take the stones of the mosaic that is Scripture and rearrange them, so that what emerges is a picture, not of the great King, but of a fox. Herberger is no heretic! He lets the stones be just where the Spirit plops them, but by that same Spirit he opens our eyes to see in them on every page the astounding image of the great King whose love embraced a world on His cross that it might live through Him. There is no wonder this man was regarded as the Lutheran Chrysostom. His piety burns with the fire of the Spirit and his joy in Christ is unquenchable, nourished by the Sacred Scriptures. You will be so blessed by joining Herberger on your journey and letting him be your guide in the Word. The Church owes a debt of gratitude to Matthew Carver for this labor of love, to the Master of Divinity Class of 2018 of Concordia Theological Seminary for the foresight to fund such an endeavor, and to Emmanuel Press for publishing it!